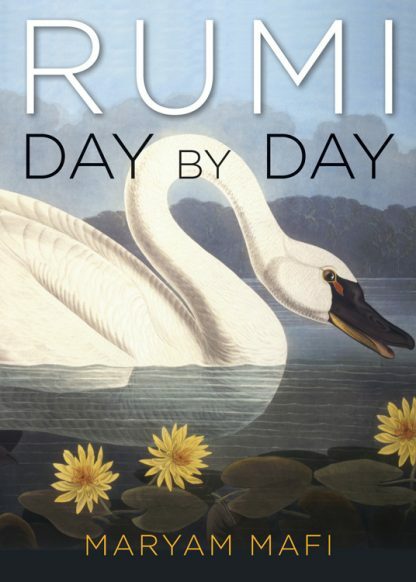 Here is a daily companion that provides Rumi�s wisdom and spiritual insight. These poems have been selected on the basis of the poignancy of their message and their relevance to contemporary life. This is timeless wisdom translated for modern readers. It is a guide for meditation and a light switch that you can turn on to make your daily connection with spirit. Use these words as tools to better your life each day, to draw continued guidance, inspiration and spiritual wealth.